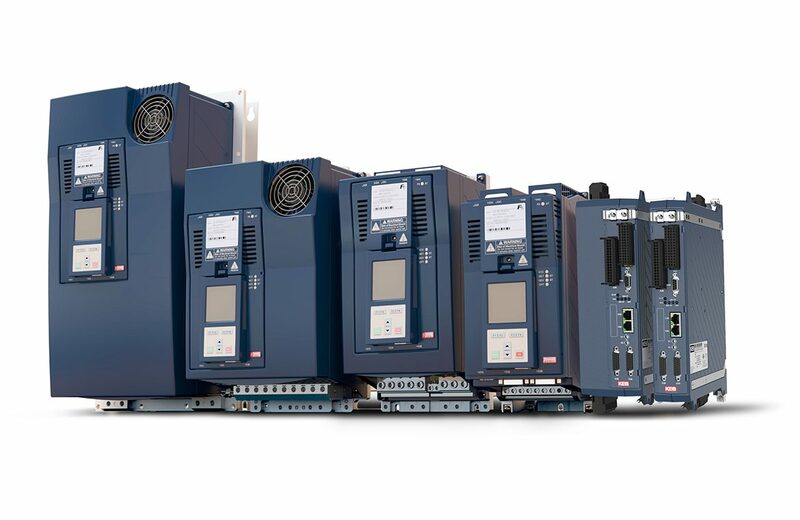 The COMBIVERT S6 and F6 drive controllers made by KEB Automation support the implementation of new machine designs with extended requirements in terms of capacity, communication and integrated Safety. With the new drive generation, operating different motor types, real-time communication with the higher-level controller, selecting drive-integrated Safety functions or the cooling concept in the control cabinet can be individually adapted to the requirements of the machine manufacturer. They combine the functionality of open- and closed-loop frequency inverters for asynchronous machines and dynamic servo controller features with high-efficiency sensorless control methods such as sensorless closed loop (SCL) and asynchronous sensorless closed loop (ASCL). The COMBIVERT S6 is a modern, compact and flexible servo drive for rated currents of 2.6 A to 12 A in two housing sizes. The direct mains connection is available for 230 V and 400 V networks. The COMBIVERT F6 is available for applications with single-axis controllers in the power range from 4 kW to 400 kW. 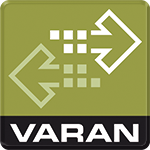 For the highest performance requirements, the COMBIVERT S6 and F6 in the “Compact” version provide a VARAN bus interface for Ethernet-based real-time communication. The modular drive platform and constant consistency ensure a uniform basis throughout the entire series. With the VARAN bus, the COMBIVERT S6 and F6 offer a communication concept that meets the requirements of modern drive controllers.